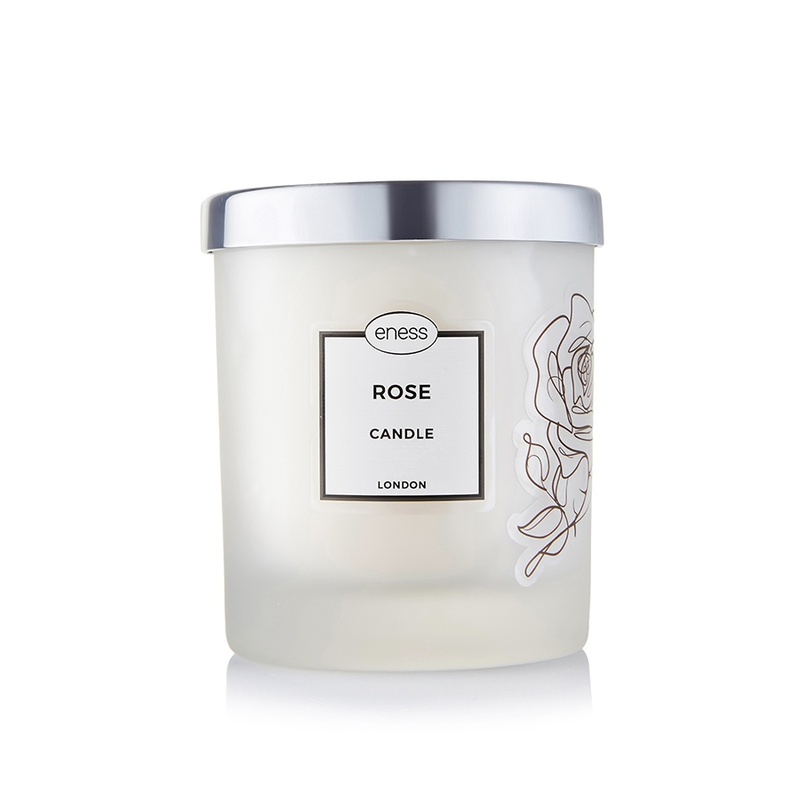 The Rose Candle’s authentic rose petal fragrance, makes it the perfect complement to your precious bath time. The therapeutic and elegant rose nuances will help calm nervous tension and create a warm relaxing feeling. CAUTION: Never leave a lit candle unattended. Keep on a flat, non-flammable surface. Always keep wick trimmed to 5mm. Keep out of reach of children.